WHERE DREAMS BECOME REALITY!!! 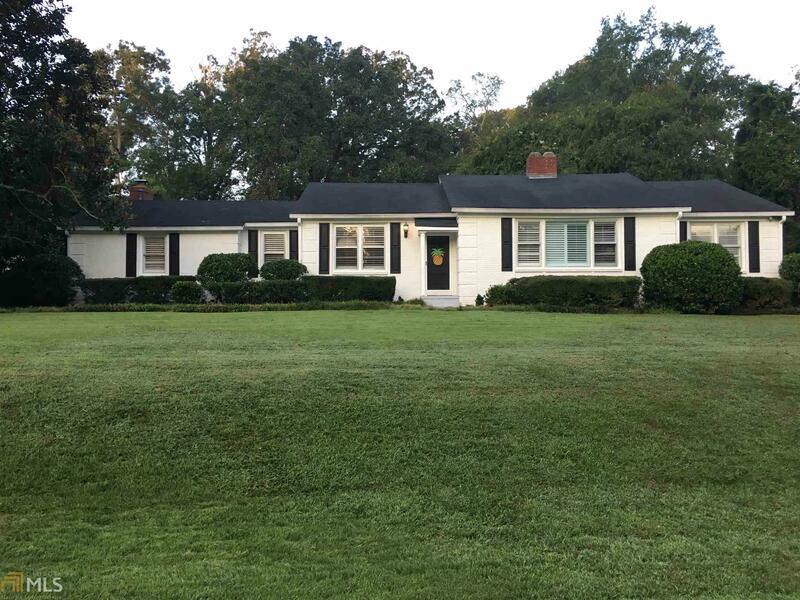 AMAZING BRICK RANCH IDEALLY SITUATED SECONDS FROM ARGUABLY ONE OF THE COOLEST HISTORIC DOWNTOWN AREAS IN THE REGION!!! WALKING DISTANCE TO SWEETLAND AMPHITHEATER, 2 LOCAL BREW PUBS, LAGRANGE COLLEGE & GRANGER PARK, ALL CONNECTED BY THREAD TRAIL SYSTEM. OFF THE CHARTS WALK ABILITY SCORE, SPACIOUS FLOOR PLAN LOADED W THE CHARM & CHARACTER OF YESTERYEAR & MODERN CONVENIENCES THAT THE MOST ACCOMPLISHED BUYER HAS GROWN TO EXPECT. BEAUTIFUL SITE FINISHED WOOD FLOORING. TO DIE FOR MASTER SUITE EQUIPPED W CUSTOM WALK-IN SHOWER & GARDEN TUB, LOADS OF CLOSET SPACE DESIGNED AND BUILT WITH A NO DETAIL LEFT BEHIND MINDSET. BACK YARD, VERY PRIVATE BEGGING FOR A PICK UP GAME OF SOCCER /FOOTBALL ABSOLUTE MUST SEE!!!!!!!! Directions: Take Springdale Drive. Slight Left Onto Piney Woods Drive. House Is On The Left.